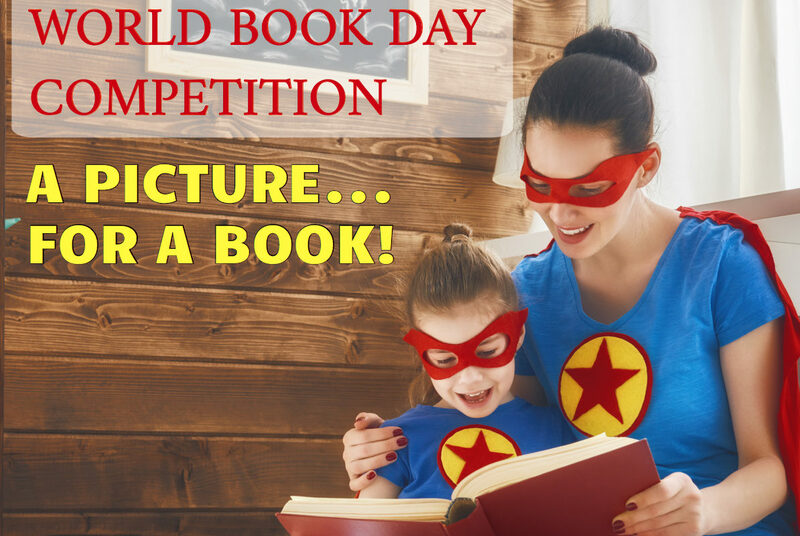 Home / Competitions / World Book Day Competition! WordUnited’s World Book Day Competition! Love reading with your children? Why not enter WordUnited’s competition? The winner can choose any book available on WordUnited.com with a value of up to £20! The prize will be posted free of charge to a UK address. Terms & Conditions apply. By entering you agree that WordUnited Ltd can share the picture you sent and your name to announce the winner on WordUnited.com and on social media. Your data will never be shared without your permission.